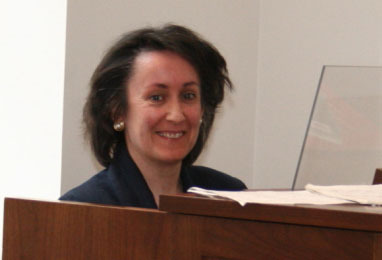 Nicky is the organist of Inverleith St.Serf's Parish Church in Edinburgh. She holds the diplomas of ARCO and DipABRSM. Recent performances have included playing the Poulenc Organ Concerto with the New Edinburgh Orchestra, a recital to celebrate the refurbishment of the I.S.S. organ in 2014 and playing the solo part of Saint-Saens' Organ Symphony, also with the N.E.O. Nicky is also the accompanist for the Edinburgh Telephone Choir. For many years, Nicky has taught pupils of a wide variety of ages and stages. As a professional keyboard player, she brings a wealth of experience to her teaching and is the daughter and former pupil of renowned pianist and teacher Colin Kingsley. Nicky's friendly pupil-centred approach aims to nurture a skill which can give lifelong enjoyment. As a B.Mus. 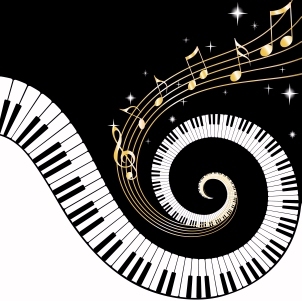 with many years' experience of teaching, Nicky is very familiar with ABRSM Theory requirements and can teach any level of theory up to and beyond Grade 5. Although no longer active as a string player, Nicky has nearly 20 years' experience of teaching violin and viola and holds a post-graduate diploma in string teaching from the R.S.A.M.D. as well as the diploma of the National Centre of Orchestral Studies. As a violist, she has given several recitals and has played in many orchestras, including the Meadows Chamber Orchestra and the Essex Baroque Orchestra (founder member).